The skin is the most extended organ of the human being. At the same time, it is the one that is most exposed inclement environments and the first organ to reflect our health and our adequate or inadequate routines. Some products for skin care can cause side effects that, instead of improving the skin appearance, end up worsening it making the skin react with blotches, scratch or redness. The market has many promising products claiming to be the best for the skin care. Many of these brands are focused on women, forgetting that men should also take care of their skin health. 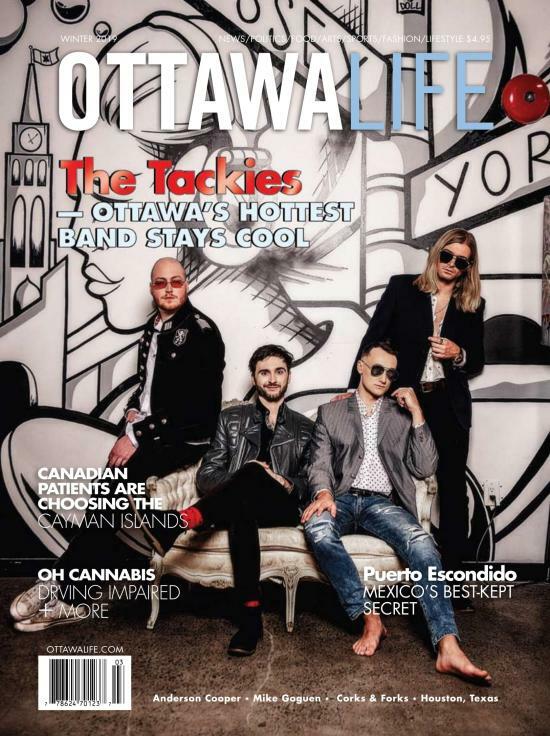 “We believe every skin need is unique and encourage every woman [and man] to find their own beauty. You demand it. 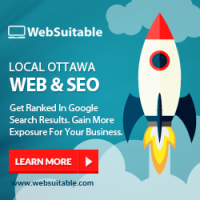 We supply it,” say those at IndeedLabs. IndeedLabs has high-performing products, with quality ingredients, at an affordable price that really work. These products are all fragrance and paraben free, which are made with extremely efficacious components that have been tested and proven to be effective. 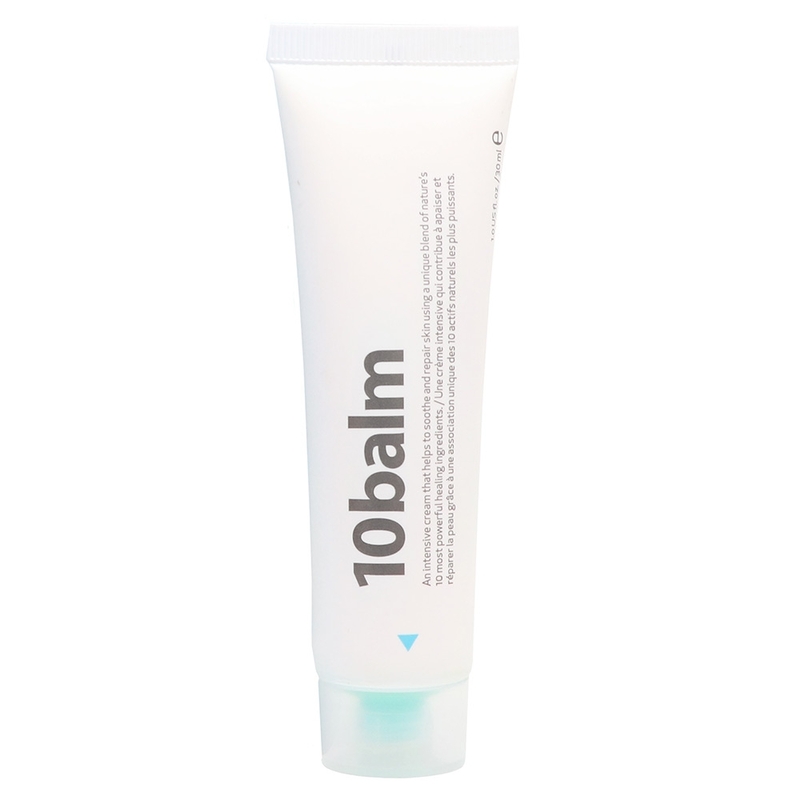 If you want to have the perfect blend of science and nature, 10balm sensitive skin soothing cream is excellent for restoring irritated, distressed and sensitive skin and can be used anywhere on the body. This intensive healing cream repairs and revitalizes sensitive skin bringing it back to its best. 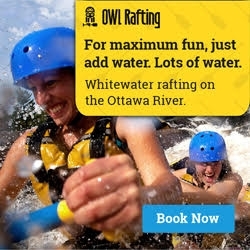 Ingredients such as Arnica, Honey Extract, and Vitamin E bring comfort while providing essential nourishment and hydration. 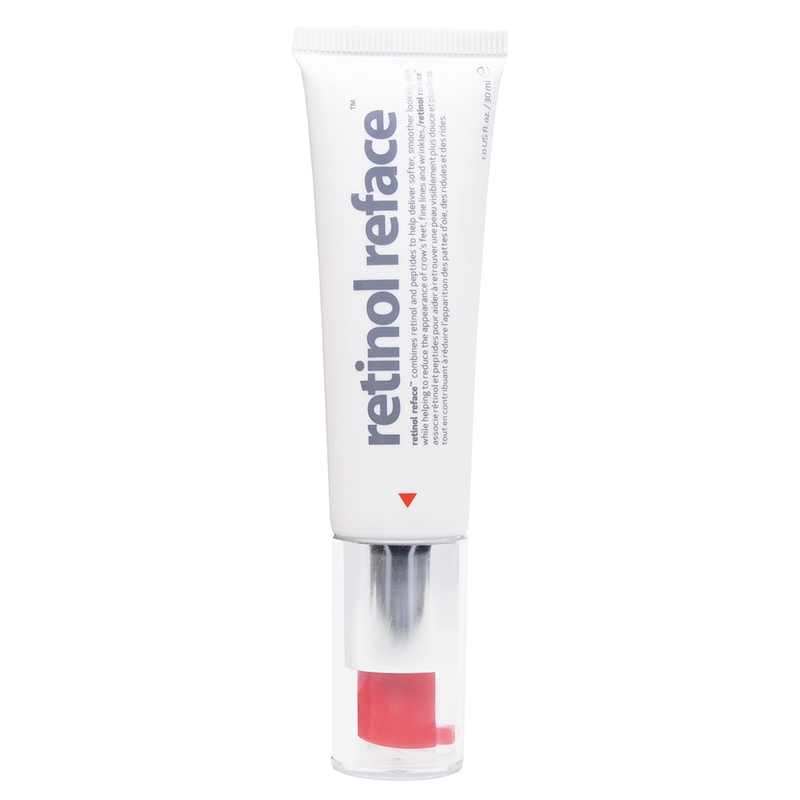 Retinol reface an intensive wrinkle repair and skin resurfacer. Retinol, a derivative of Vitamin A, is considered one of the most effective ingredients that help to reduce visible signs of skin aging. Retinol reface is potent and provides the results without causing the irritation and dry patches that other retinol products do. IndeedLabs has the advanced triple the retinol formula quickly and efficiently fights off signs of aging including deep wrinkles and crow’s feet. 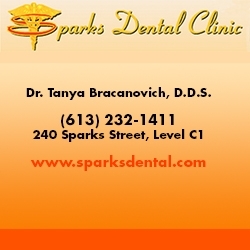 It also enhances collagen production, reduces acne scars, improves skin tone and smooth and refines the skin's surface. Gentle enough to use on all skin types. 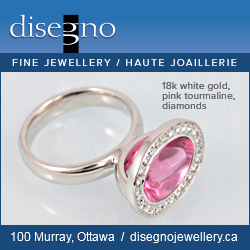 This best-selling product that has been sold out numerous times online and in store. 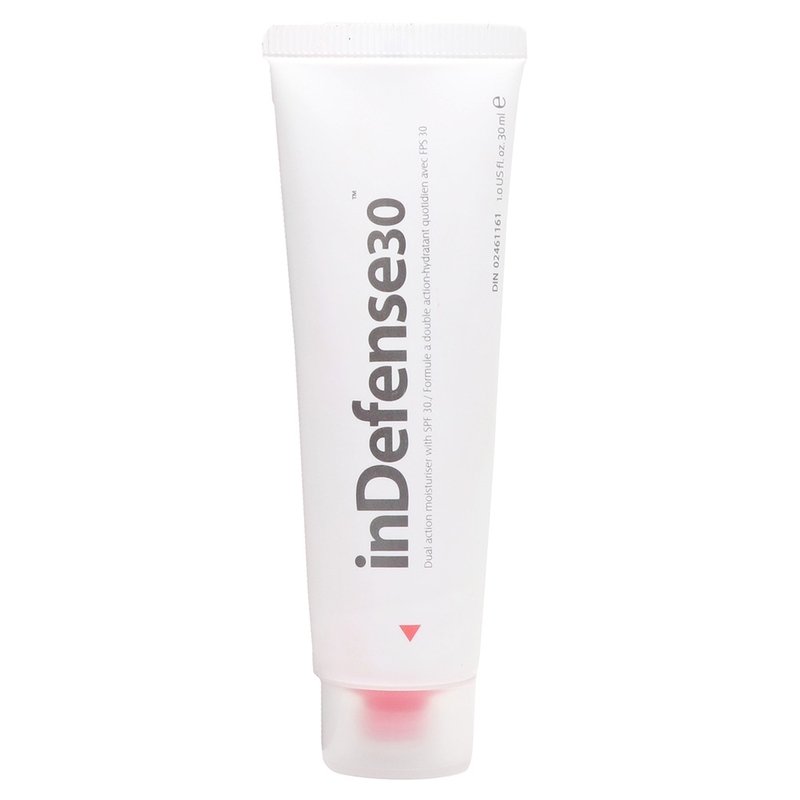 When it comes to UVA/UVB rays, inDefense30 is a dual action moisturizer with SPF. This lightweight mineral sunscreen easily absorbs into your skin protecting it from harmful UVA/UVB rays. inDefense30 is formulated with one of nature’s most powerful antioxidants Pycnogenol, works to increase skins stability from healing scars as well as rebuild collagen for smoother, younger-looking skin. Packed with Hydrovition Plus and Zinc Oxide, this dual-action SPF moisturizer provides skin with intense hydration while also defending against hyperpigmentation and brown spots. Pycnogenol, a natural antioxidant that is shown to be 50 times more powerful than Vitamin E! Who doesn’t want to combat expression lines and dynamic wrinkles? 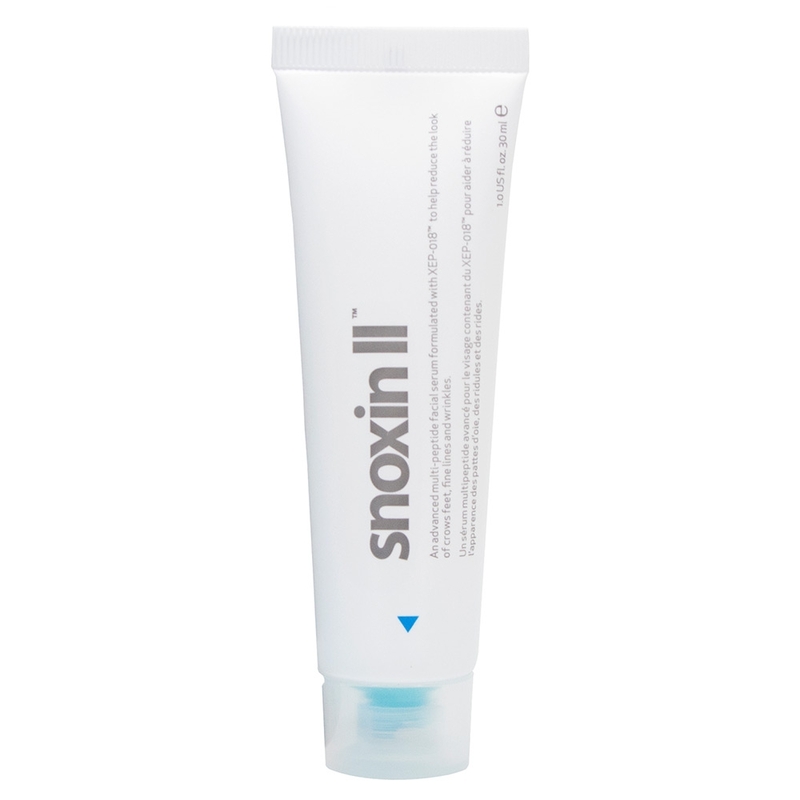 Snoxin II is the IndeedLabs’ award-winning facial line fighter clinically proven to combat expression lines and dynamic wrinkles. This product is formulated with a biomimetic peptide that mimics cone snail venom, helps to instantly improve the appearance of lines, and wrinkles while maximizing moisture retention. 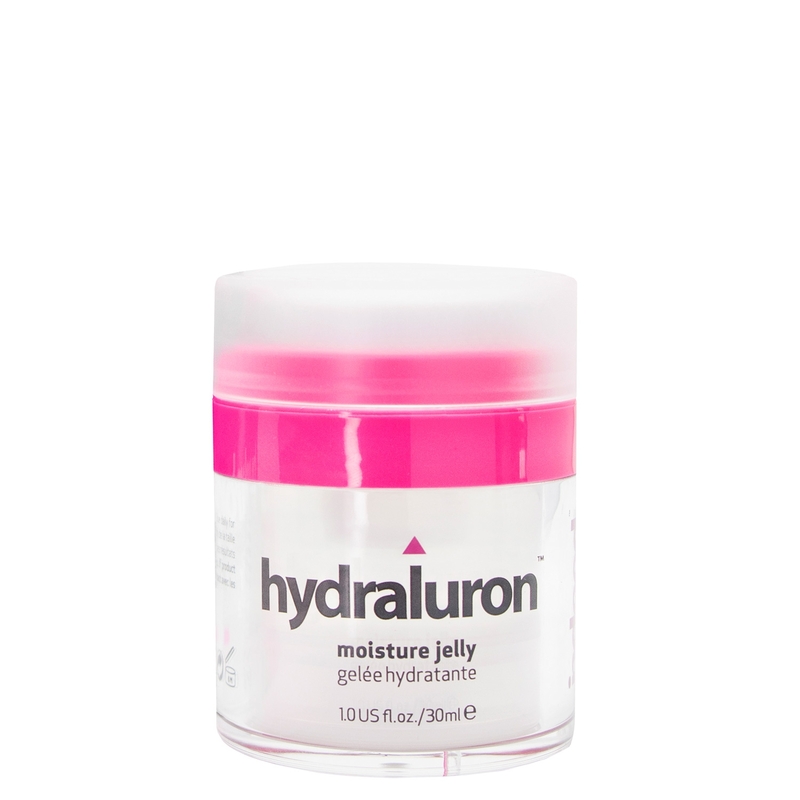 IndeedLabs has also developed a hydraluron line formulated with hyaluronic acid, which is crucial to moisture retention and replenishing the skin's short and long-term moisture balance. The hydraluron intense moisturelotion is a unique formula with three key minerals copper, magnesium and zinc, which also protects skin from environmental damage. 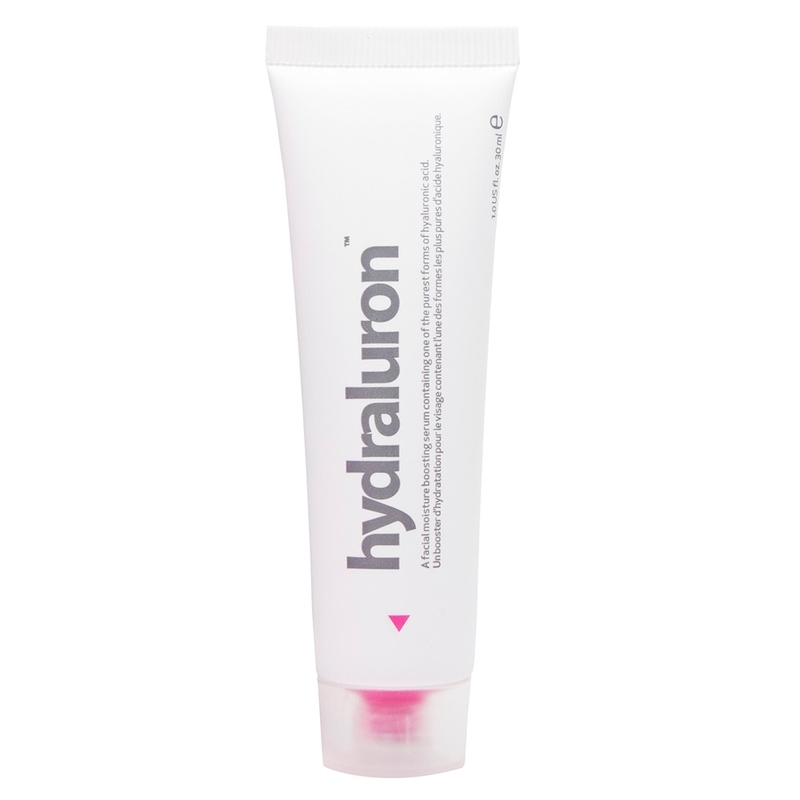 Thehydraluron moisture jelly rejuvenates dry, dull skin with moisture-boosting hydraluron jelly. Filled with hyaluronic acid and patcH20 technology, it works to combat redness, dullness, flaking, and signs of premature aging by providing the skin with long-lasting hydration. Finally, thehydraluron serum is deep hydration and moisture boosting facial serum. This hydrating hyaluronic acid serum provides extraordinary moisture boosting benefits to the skin. The low molecular weight allows the serum to penetrate beneath the skin's surface resulting in enhanced hydration and a dewy glow. Since it contains the purest form of hyaluronic acid and red marine algae, it revitalizes skin leaving it smoother, softer, plumper and more radiant looking.